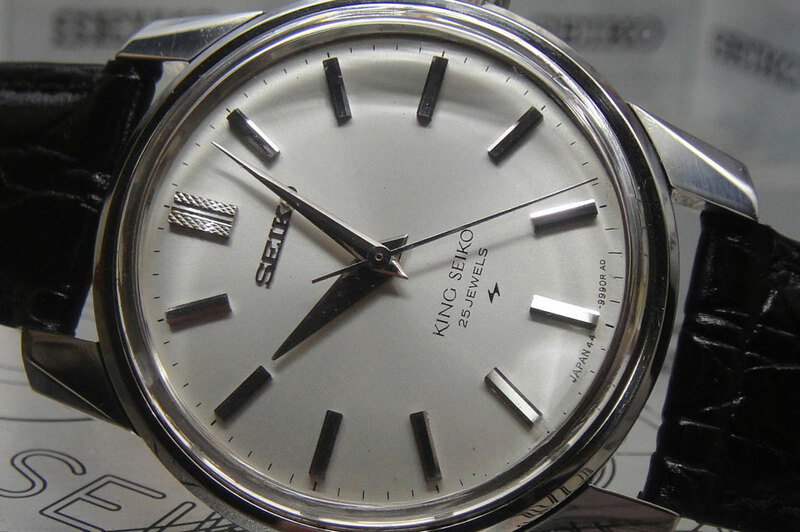 Back in the 1960s, King Seiko (KS), a sub-brand from the company’s elite lines, set its sights on dethroning the GS as the company’s top-of-the-line brand. Accuracy-wise, the GS did have a head start, but the makers of the KS were making strides that could give the GS a run for its money. The competition was only halted by growing favor for the rising quartz technology. The real question was never really answered… Did a “KING” ever equal a “GRAND”? 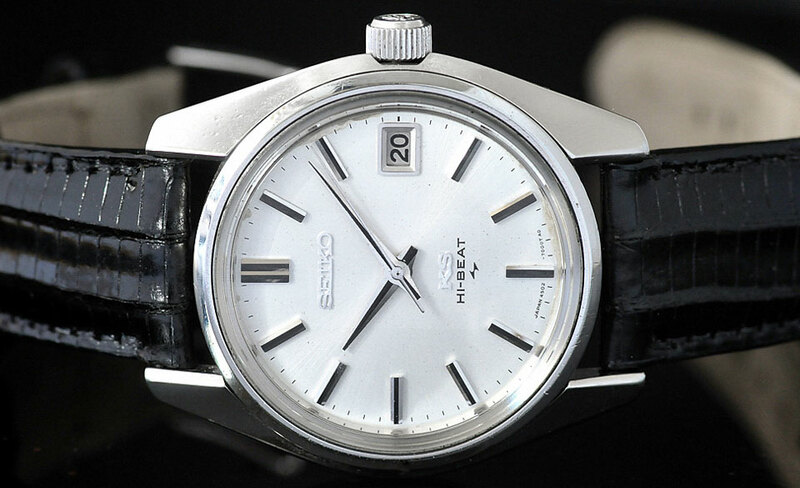 The earliest model of the King Seiko was produced in 1963 by Daini Seikosha Co., as an answer to the release of the 1960 Grand Seiko by Suwa Seikosha Co. The internal rivalry between the two wholly owned subsidiaries had led to the race of becoming the company’s flagship brand. The perfection of accuracy and precision was their common driving force for glory, so it was inevitable that both brands (The GS and the KS) culminated their achievements by each creating a Hi-Beat timepiece, for reasons we already discussed in the first part of this series. 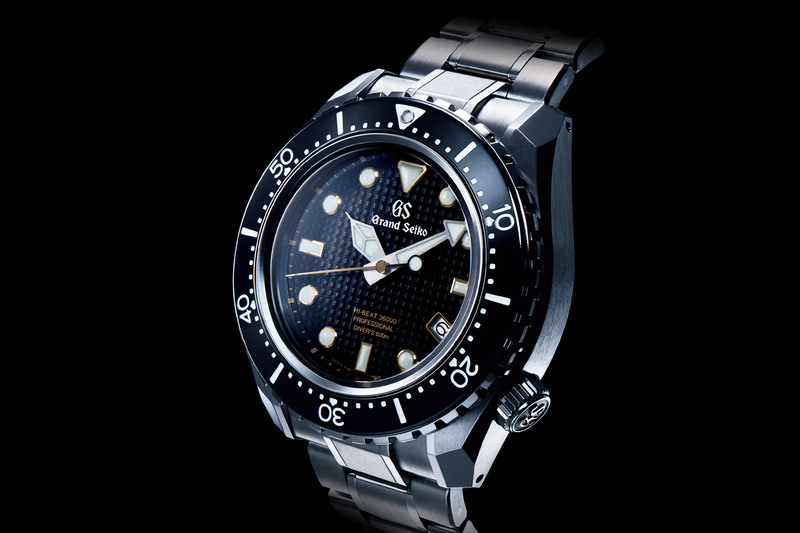 A few years after the release of the original GS, the first generation King Seiko was produced. It was a hand-wound, unnumbered 25-jewel caliber. The first King Seiko never really made progress as the lack of chronometer rating gives an impression that it was a lesser model of the original GS. 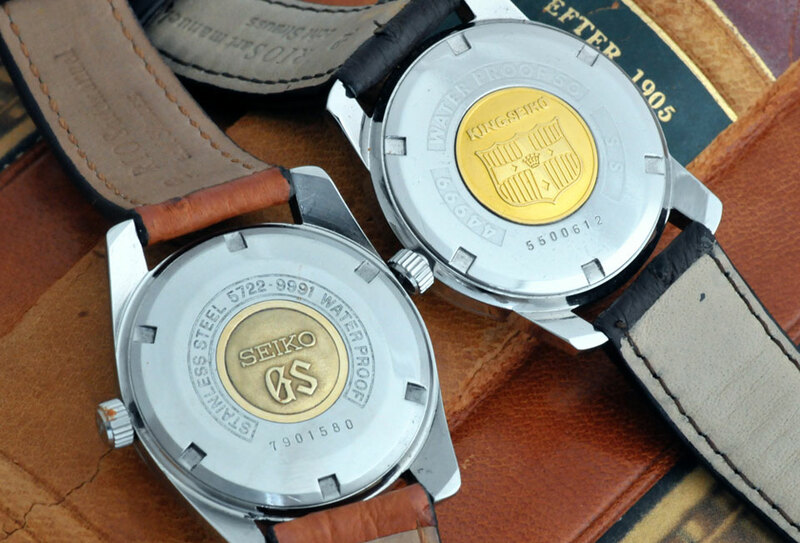 After the original KS, the King Seiko caliber 44A models were released which were housed in different variations of cases (more specifically, with various case back emblems). These 44-series calibers (18,000 bph) produced by Daini Seikosha went toe-to-toe for years with what the Suwa group had developed for the GS line. By 1964, the first chronometer KS was produced, but was later renamed as a 44GS due to the 1966 chronometer appeal (i.e. GS standards were stricter than the Chronometer standards). The 44 series were all hand-wound calibers for the KS line that beat at a normal 18,000 bph. It was thus inevitable that the KS would soon go the same route as the Lord Marvel and GS did, producing higher-frequency movements. The result was the creation of the King Seiko 45 series, a manual-wound movement with 25 jewels which beat at an astounding 36,000 bph or 10 bps, thus relegating the 44 series to what was now considered the low-beat calibers; the 45 was the new Hi-Beat caliber. 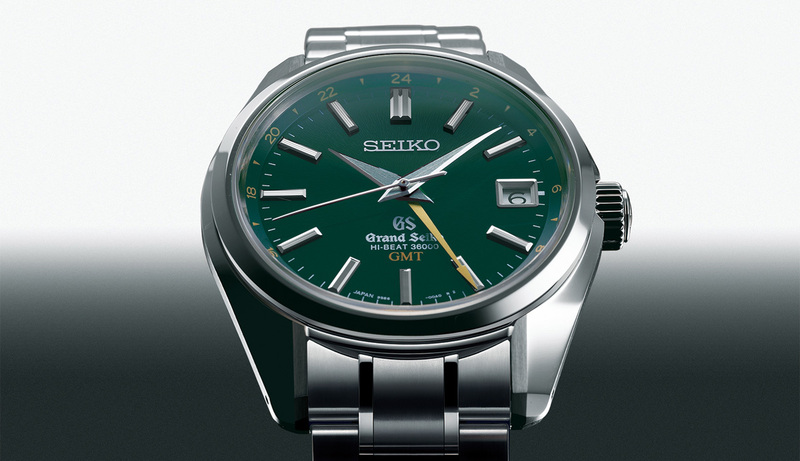 Around the 6 o’clock marker “Japan” and the reference number are printed on the dial of both King Seiko and Grand Seiko. This makes it relatively easy to recognize the exact model. 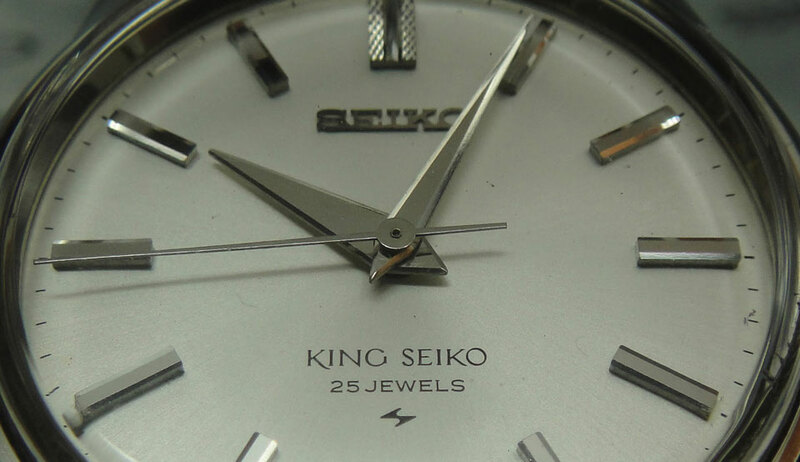 The King Seiko 45 series came with a wide array of different cases, design styles, and most importantly standards, from a regular KS to Superior Chronometer rating, and labeled as such on the dial and case back designs. The standards here were not exactly for show: a superior chronometer standard can have a timepiece with an accuracy of -6/+9 sec/day. 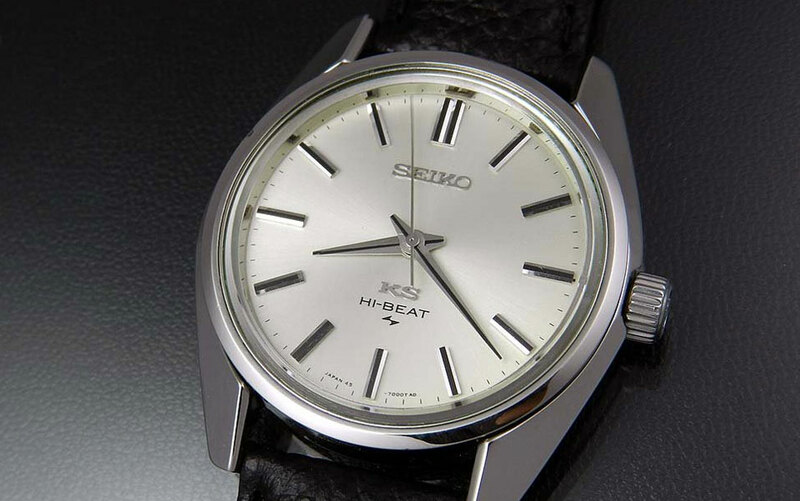 And let us not forget that this was a true Hi-Beat (10bps) timepiece made back in the 60s. 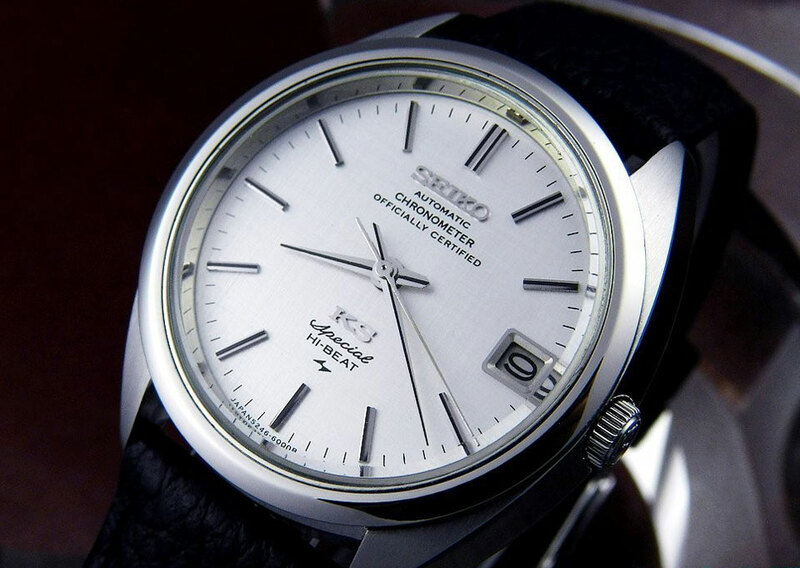 The accuracy was so unreal for that period of time that Seiko began labeling them to be at the class ‘A’ standard for Seiko as far as accuracy was concerned. Then finally, before the quartz crisis changed everything, the KS 5246 was released, the first automatic Hi-Beat KS; it only beat at a frequency of 28,800 bph, less than the 36,000 bph true Hi-Beat, but higher than what was the norm back then. The 52 caliber series may have lagged in the frequency race, but it held its own in terms of accuracy and precision. The models with the ‘Special’ label (see photo above) were said to be at a standard near or even equal to the GS ‘AA’ standard. The whole fascination with accuracy and Hi-Beat movements at that time was bordering on becoming an unstable obsession for Seiko; so these 52 calibers may have lost out on the frequency race, but won back their fame by their durability. In the end, the story of the GS and KS were both halted during the quartz revolution. The GS did made a daring comeback in 1998, which finally established it as the company’s flagship brand. Unfortunately for the KS, it did not receive the same treatment. But nonetheless, the KS remains one of Seiko’s biggest stepping stones to creating a truly Hi-Beat timepiece. It is obvious that the intense rivalry between the two subsidiaries was for the purpose of product development – and to mitigate risks. And as far as competition goes, one had to be declared a winner and another a loser. 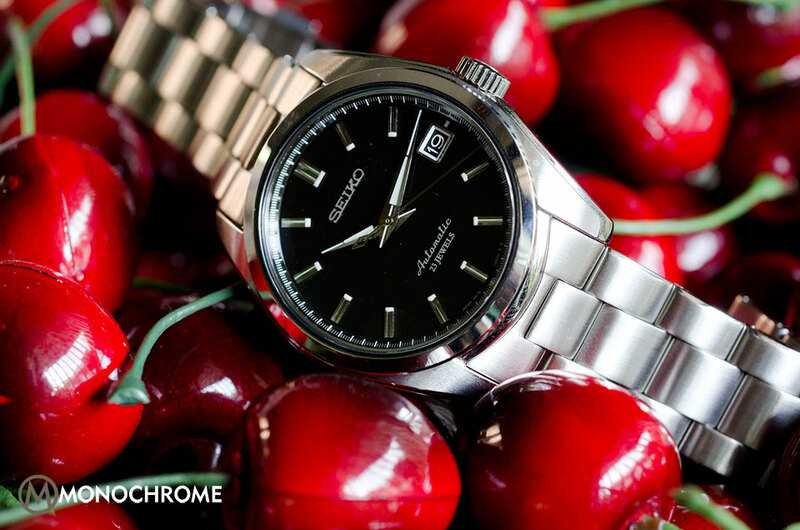 The Grand Seiko may have actually been crowned the company’s flagship watch, but in the eyes of collectors, aficionados and experts, and as far as feats of technology are concerned, the ‘King’ was never inferior to the ‘Grand’. Photo credits: Photo 4 and 6 go to Molle Watch (click here). Other photos come from various online sources. Extremely insightful piece. Very enjoyable as well. I admire your dedication to the brand! Thank you for the kind words Mario. But I have to say, if it weren’t for you and Frank, the dedication may have been short lived. The GS and KS history is mind bogglingly rich, and if a small tidbit of that information is enough to change the mindsets of some people, then I say it’s all worth it. Cheers! Very well written and interesting. Suwa and Daini were very competitive back then, in fact I have a Men’s high-end 14k solid gold dress watch number 66-1001 and serial number 705433. No one I have spoken with has ever seen this model before. I contacted Seiko Watch but they were unable to identify it but said the caliber was produced in the late 1960’s. I believe this watch is a one-of-a-kind, either custom made or possibly a prototype made by Suwa Seikosha in 1967. I have not been able to find out more about this fantastic watch. 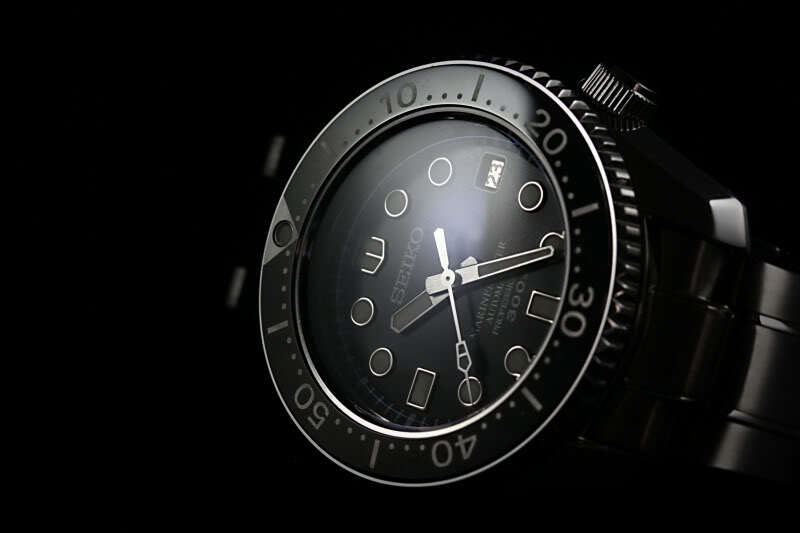 However, I believe it is a testament to Seiko’s endless imagination and innovation to produce high-end quality watches. 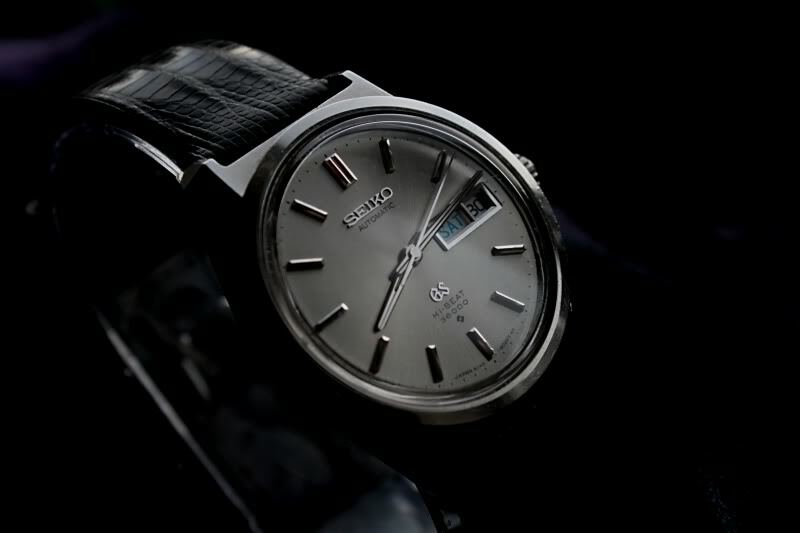 Love the Seiko history, I have learned so much about a brand I would like to collect. Your input in invaluable. I look forward to reading and learning more.